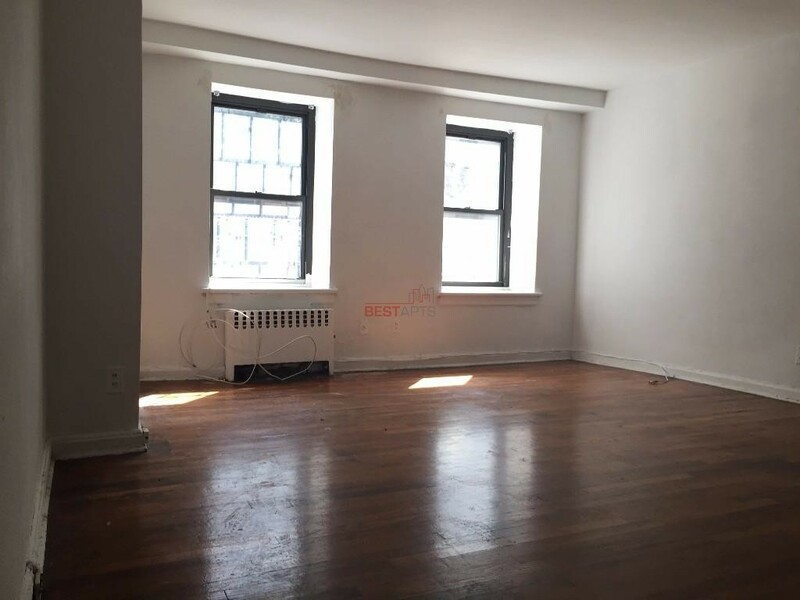 What's The Cheapest Rental Available In Gramercy, Right Now? Need a budget-friendly new spot? 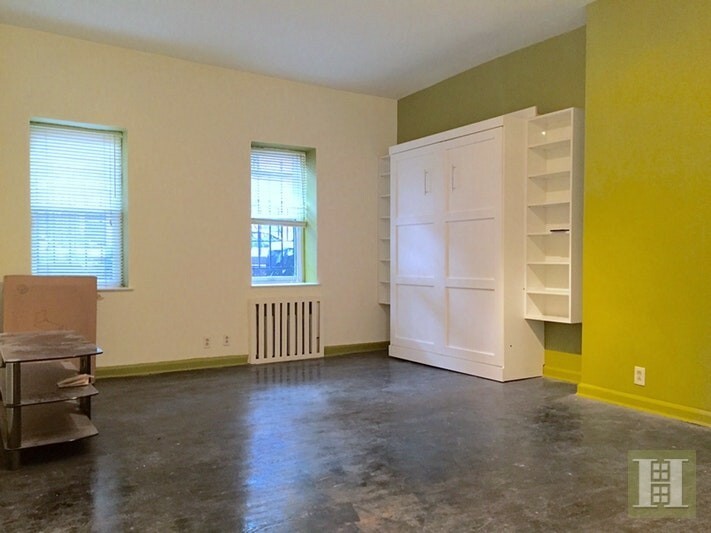 Though apartment hunting can be challenging, don't despair just yet--there are deals to be had. 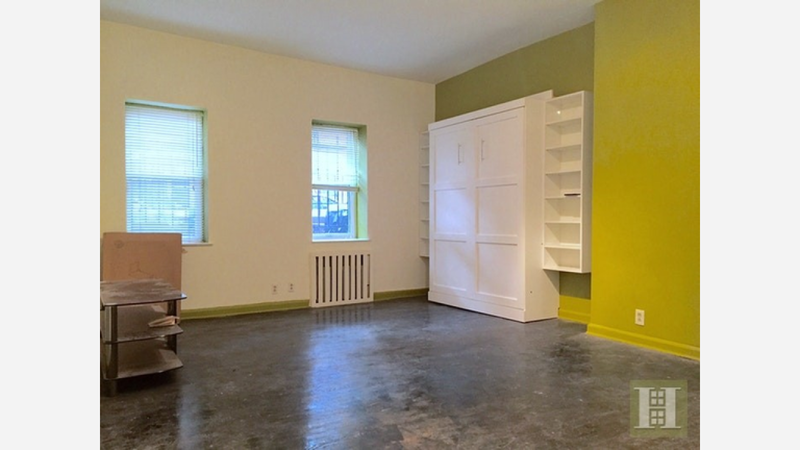 So what does the low-end pricing on a rental in Gramercy look like these days--and what might you get for your money? 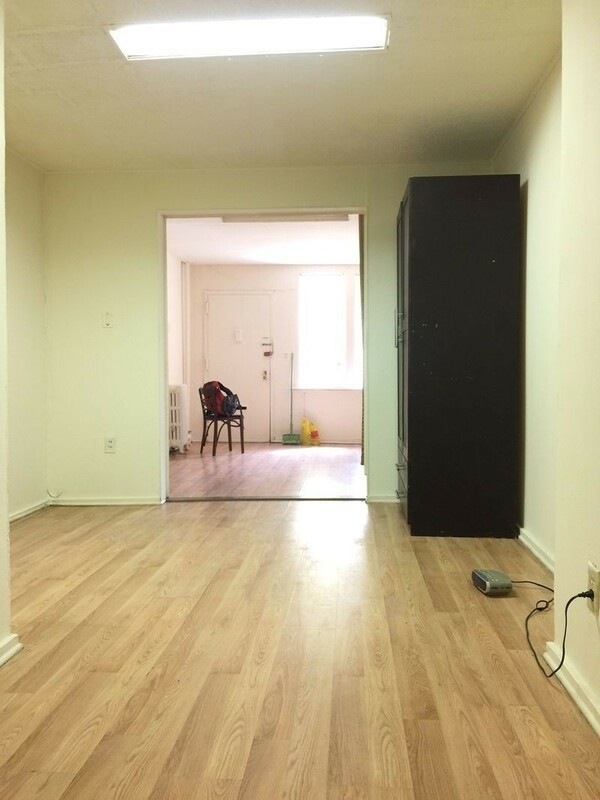 We took a look at local listings for studios and 1-bedroom apartments in Gramercy via rental site Zumper to find out what budget-minded apartment seekers can expect to find in this New York City neighborhood. Read on for the cheapest listings available right now.